Blood and Honour nazis Michael and Elizabeth Marcink. 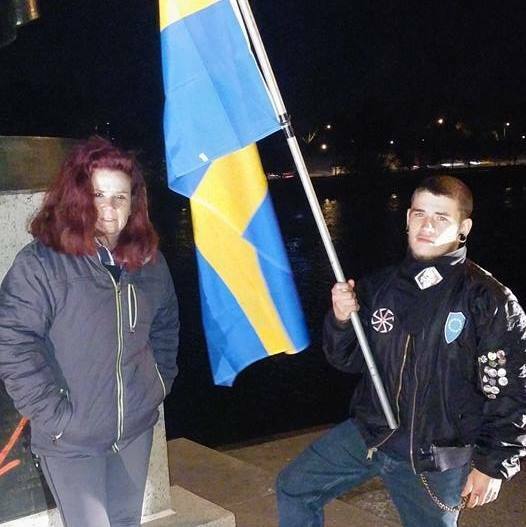 Blood and Honour nazis Elizabeth and Anthony Marcink attending Keystone United’s Leif Erikson Day in 2015. 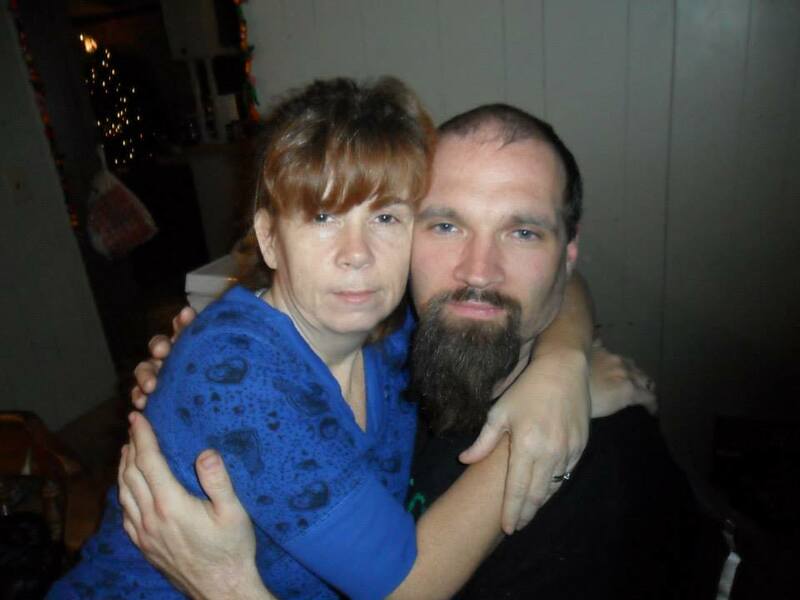 Michael and Elizabeth Marcink are longtime neo-nazis who live in Indiana. 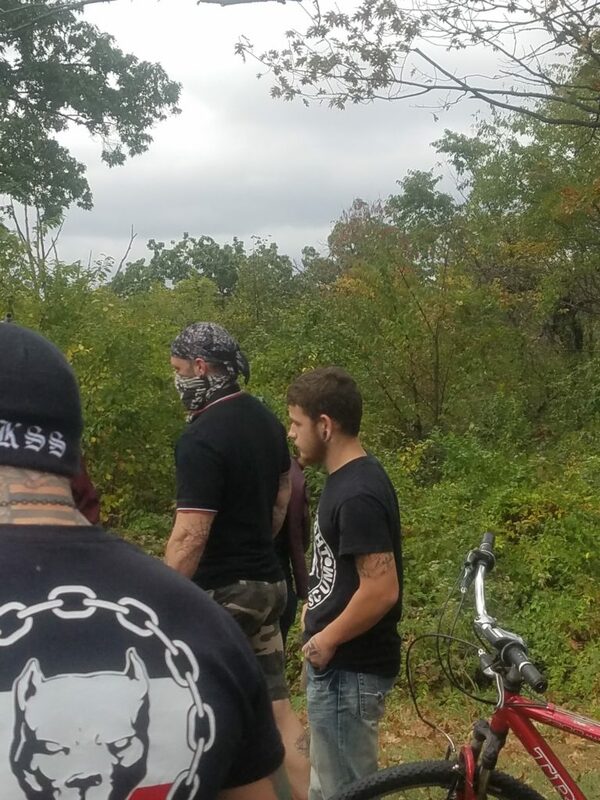 Michael is a member of Blood and Honour and they are both supporters of Keystone United who have attended several Leif Erikson Day events in Philly, along with their son Anthony. 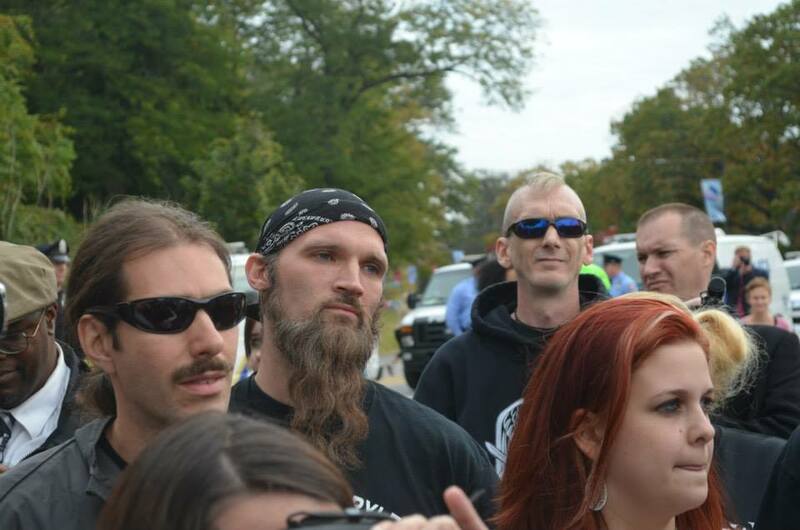 Mikey Marcink attending Leif Erikson Day 2013 in Fairmount Park with fellow nazis. 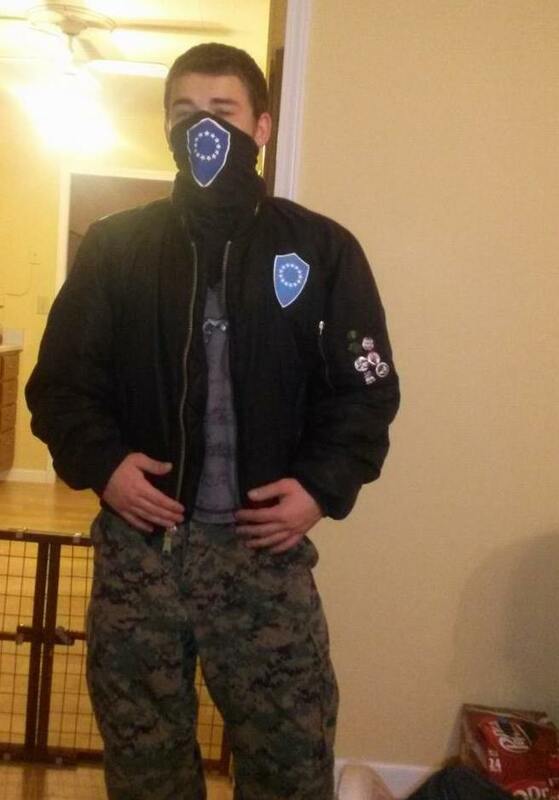 Anthony Marcink repping Vinlanders Social Club, another Blood and Honour affiliated group. Despite living in Indiana, the Marcinks visits PA frequently and is a common attendee at social and political events organized by KU/KSS. 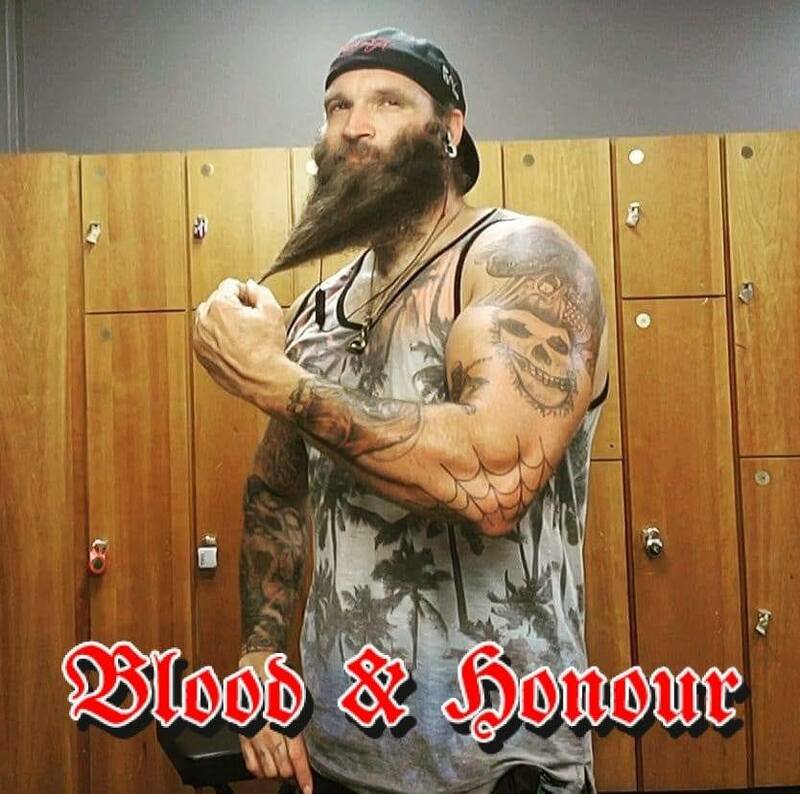 Anthony Marcink of Blood and Honour. 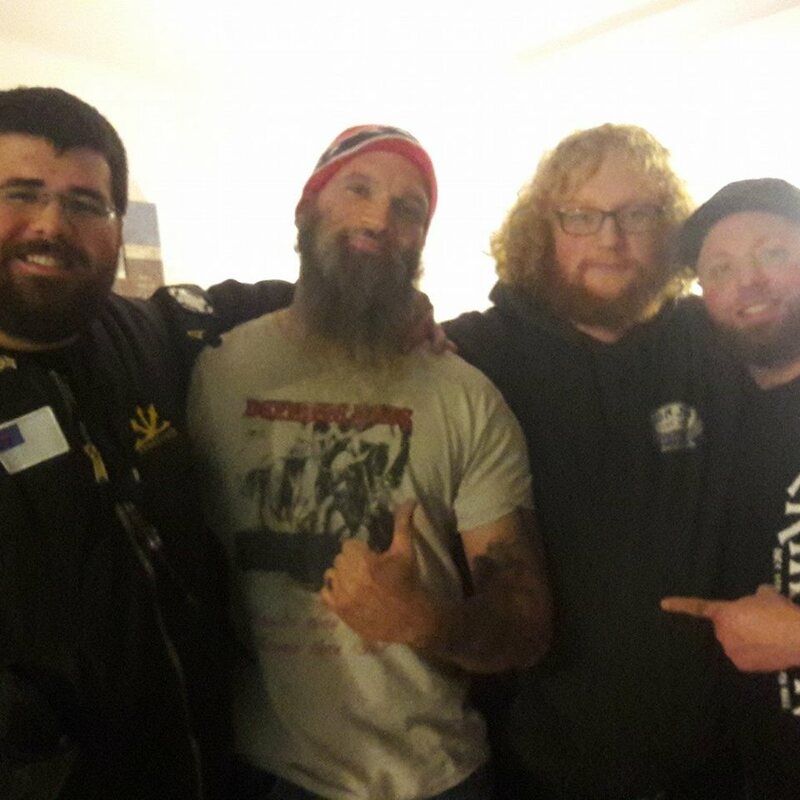 Mikey Marcink with fellow nazis, including Matthew Heimbach of Traditionalist Worker’s Party. 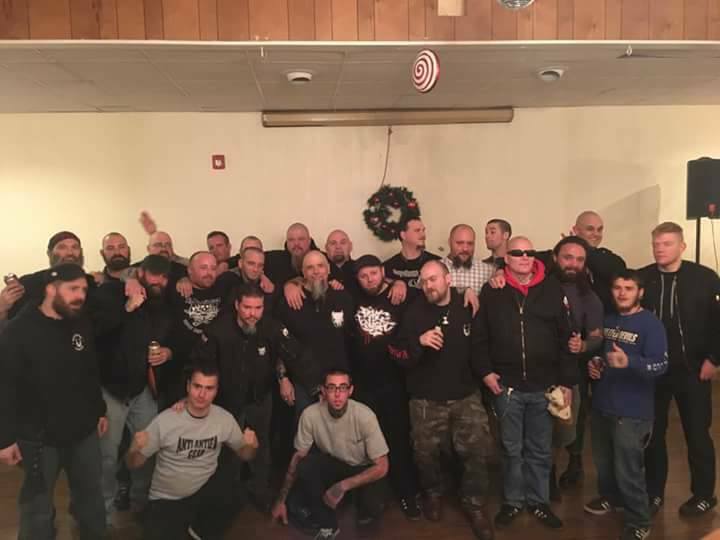 Anthony Marcink (rear left) attending Leif Erikson Day 2017 with Keystone United. 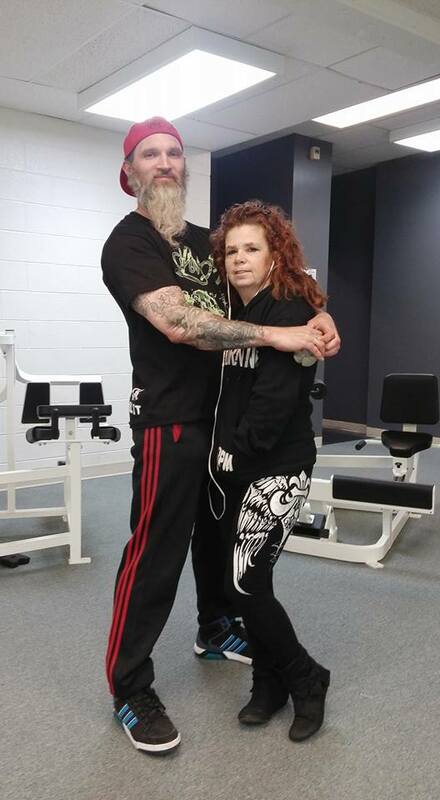 Mikey and Anthony Marcink at Keystone United yule party. Elizabeth and Michael Marcink’s last known address is 817 Union St., Lagrange, IN. 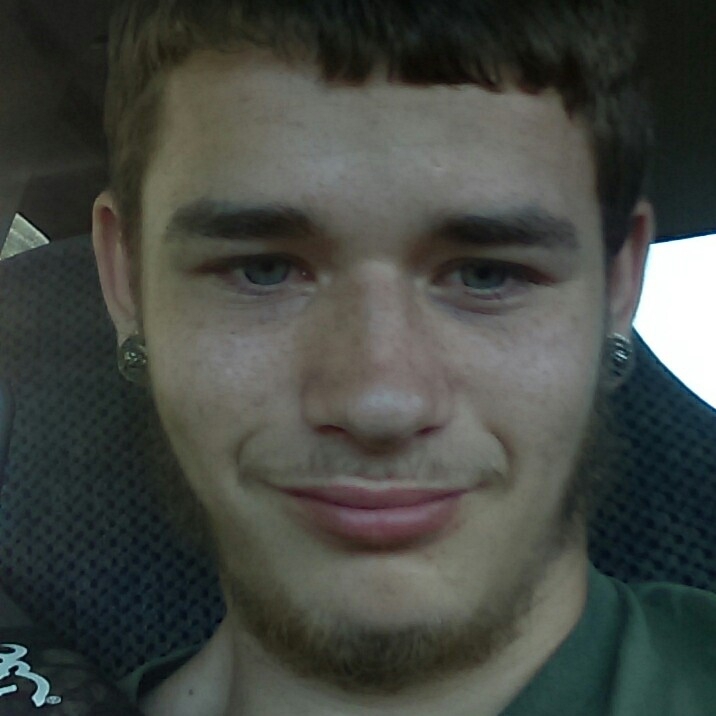 Anthony Marcink claims on social media to be working third shift for Dometic in Lagrange, IN. 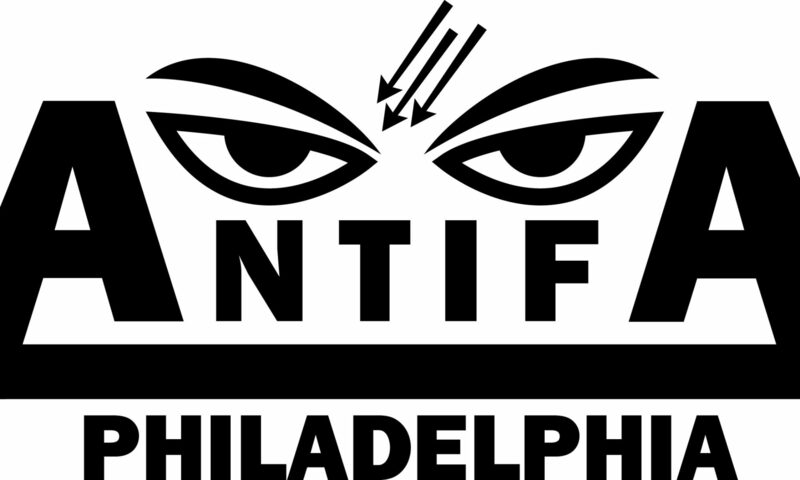 We are asking out readers to help us find out more information on the Marcinks so we can forward it to Indiana comrades. Mikey and Anthony Marcink attending Leif Erikson Day 2017. Elizabeth was present at the after-party in FDR park that was called off after KSS members brutally assaulted 2 Anti-Racists who had arrived to protest. Mikey Marcink attending Trump’s inauguration.